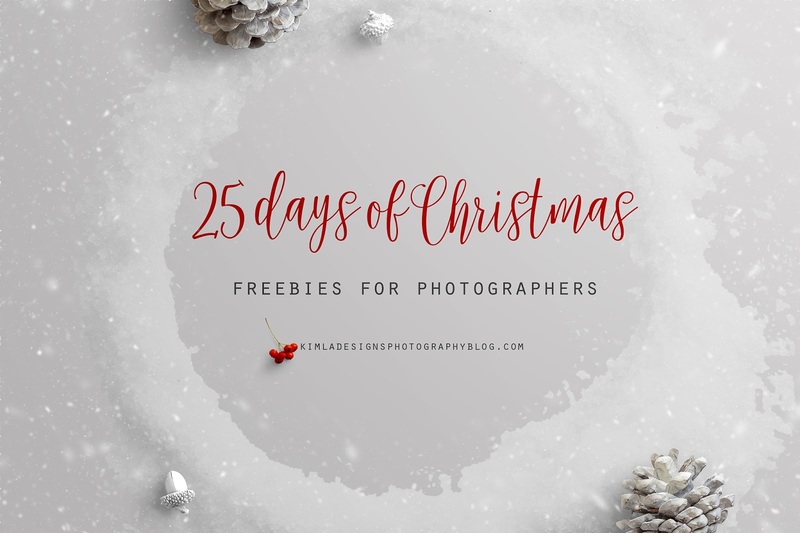 25 days of Freebies for Photographers event is starting tomorrow! Lots of beautiful, high quality freebies, special discounts and giveaways. Watch this space! 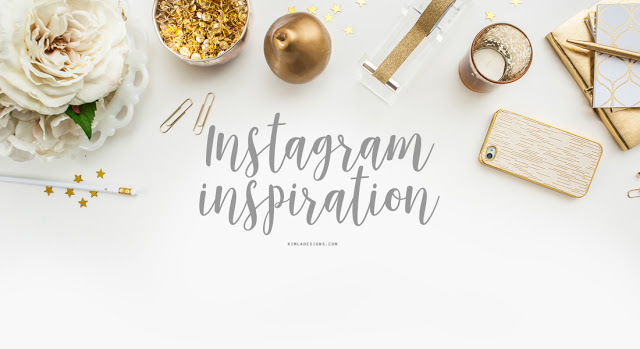 Our monthly Instagram Inspiration post is here. 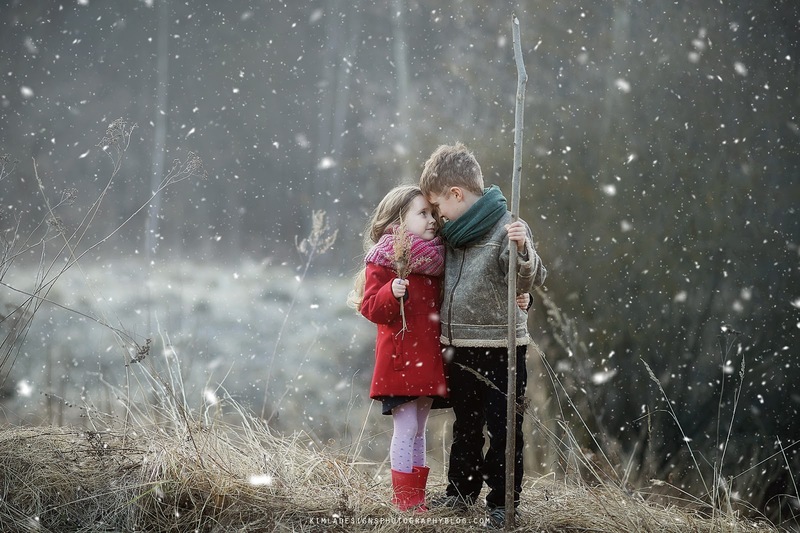 November was a month of first snow and Christmas Mini sessions. Please enjoy collection of beautiful images from our main hashtag #kimladesigns. Are you on Instagram ? Would you like to share your pics using kimla designs overlays, textures or digital backgrounds ? Simply use #kimladesigns or tag us @kimladesignsphotography. Congratulations to all featured Photographers. Thank you for sharing your work. Don't forget to follow these amazing photographers and leave them some love. All images are clickable. 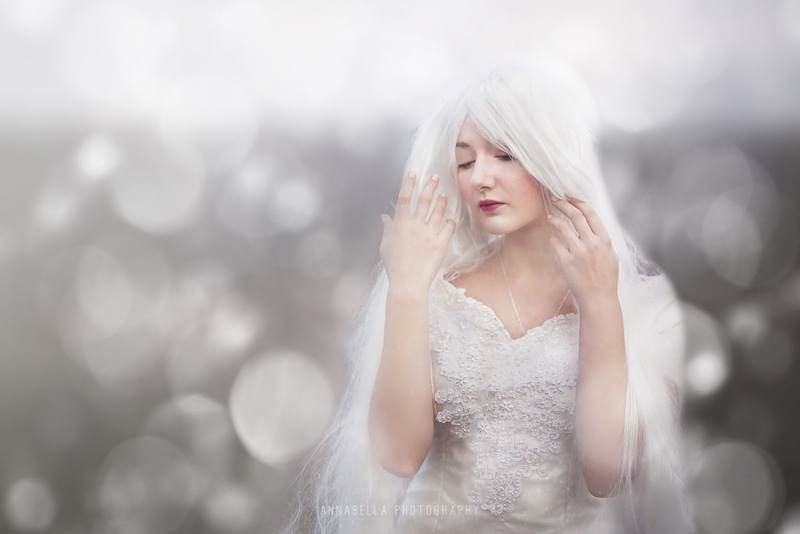 In this weeks Freebie Friday post I'm sharing beautiful white bokeh overlay. If you love delicate, soft light when editing portraits, this bokeh overlay will help you create it in seconds. In this post will try to answer few frequently asked questions about Snow Overlays and give you some tips which should be helpful when using snow overlays. It's Freebie Friday and I'm so happy to share with you all a sampler from White Winter Collection . 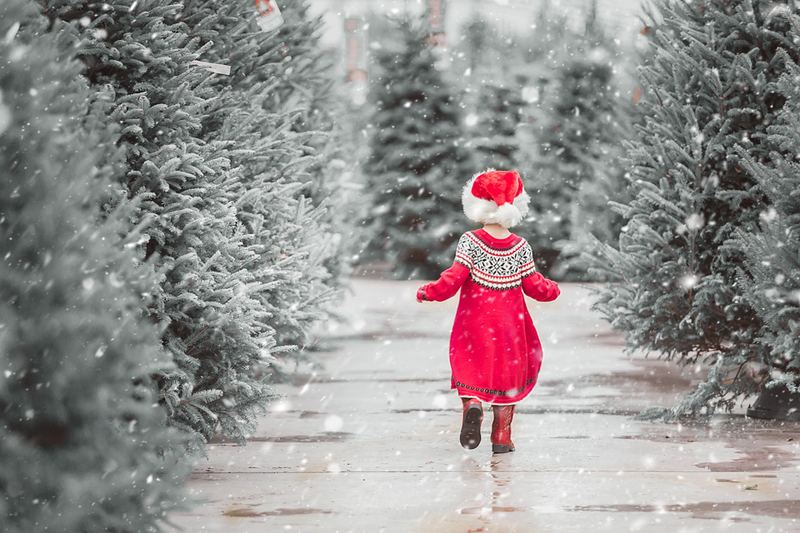 If you like me can't wait for a white winter and you love a little bit of Photoshop magic, you will surely enjoy this post. 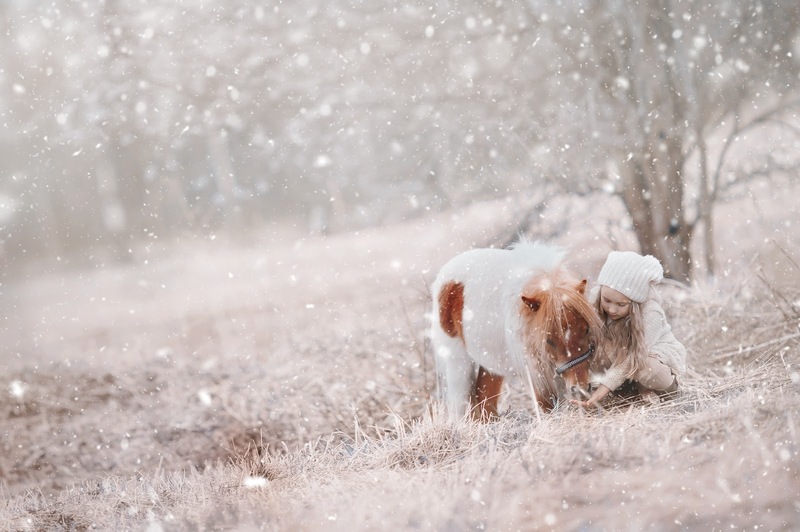 In this tutorial I'm going to show you how to create dreamy, snowy Winter effect in Photoshop with our White Winter Collection. I'm going to use Winterize PS Action, Overlays and PS brushes from this collection. Follow my simply step by step process and create your beautiful, snowy Winter. I'm going to use Photoshop CC here. If you are not familiar with Photoshop, you can start a free trial here.